Shotguns for Cowboy Action Shooting. 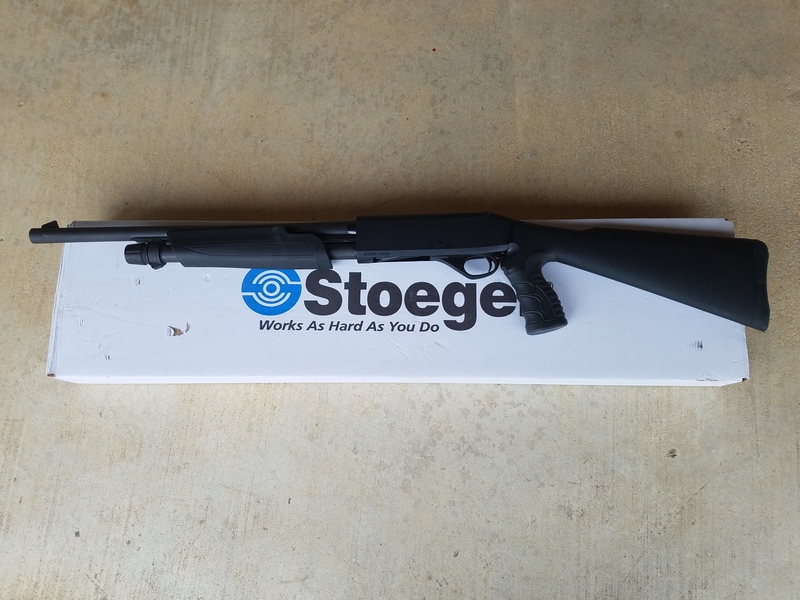 We are able to modify your shotgun to our standard recommendations or to your specifications. Griner Gunworks completes our gunsmithing. If there are any other modifications you would like please call us – 970-385-4141. We ship to your Federal Firearms Dealer and will need a copy of their Federal Firearms License (FFL). 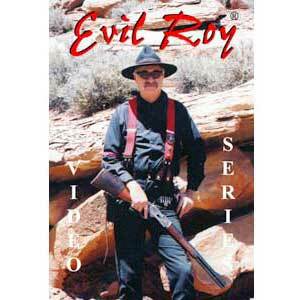 Please give them our email address (preferred) evilroy@evilroy.com or our fax 970-259-7794. If they have any questions they may call us at 970-385-4141. 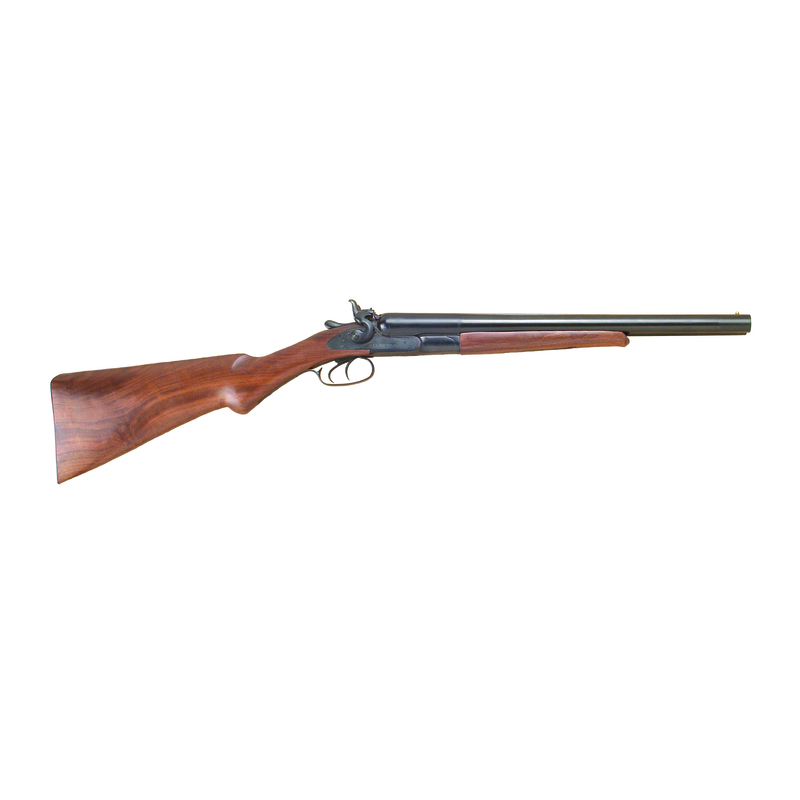 At this time we have many tuned and short stroked rifles and tuned shotguns ready to ship. Please checked our Ready to Ship Tuned / Short Stroked Category or call and see if we have what you need ready to go. Otherwise it will be a short 3-6 weeks for tuning and or short stroke kits to be installed. 970-385-4141.